Alluring Frames, Delhi strives to capture the moments of your wedding wrapped in its true colors. A wedding is a new journey of life and the team of Alluring Frames promises to capture every moment in the most special way. They not only capture pictures but emotions. These professional photographers believe in delivering excellent work with a promise of superior quality. 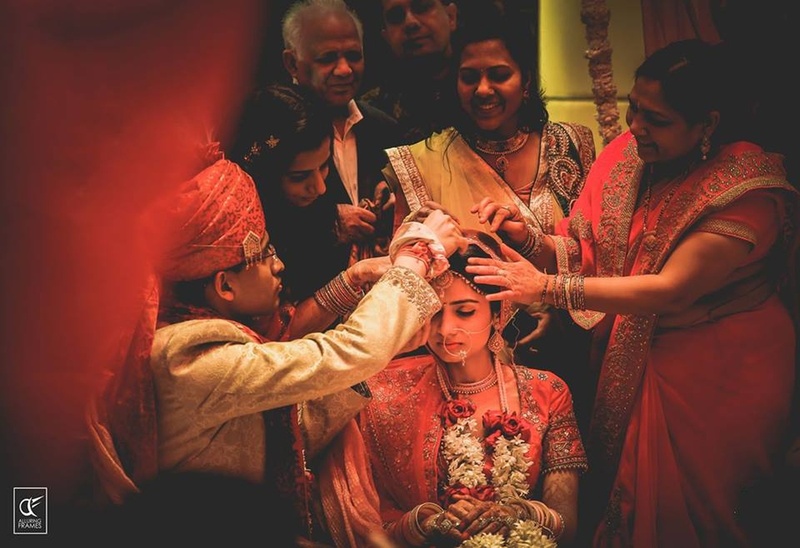 Alluring Frames is a Wedding Photographer based out of Subhash Nagar, Delhi . Alluring Frames's telephone number is 76-66-77-88-99, Alluring Frames website address is https://www.alluringframes.in, Facebook page is Alluring Frames and address is WZ-18 Subhash Nagar Tihar Vill. Delhi - 110018. In terms of pricing Alluring Frames offers various packages starting at Rs 55000/-. 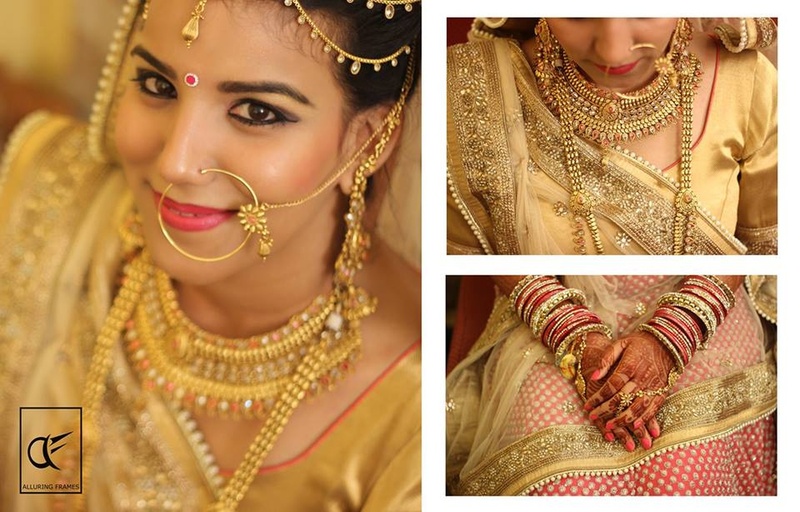 There are 2 albums here at Weddingz -- suggest you have a look. Call weddingz.in to book Alluring Frames at guaranteed prices and with peace of mind.